Using proper grammar and punctuation improves the clarity of your writing and increases readers' confidence in your ideas. 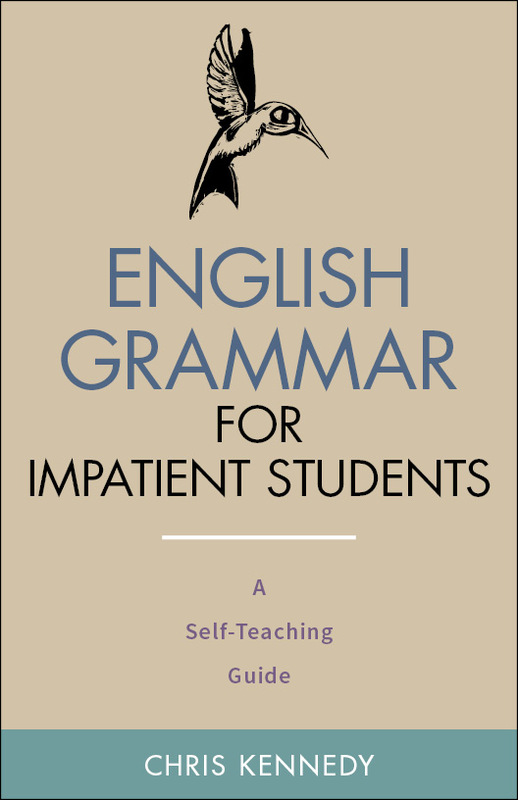 Appropriate for virtually any age range, this entertaining guide makes learning English grammar and usage simple and fun. You'll find simple explanations, plenty of examples, and helpful exercises. Rather than asking you to memorize scores of grammar rules, writing instructor Ginny Gray shows you how to apply basic principles to avoid making the most common mistakes. Periods, commas, semicolons, colons, and dashes. Giving the reader a good first impression.